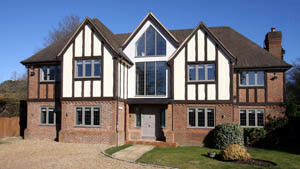 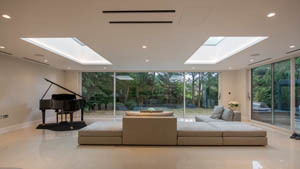 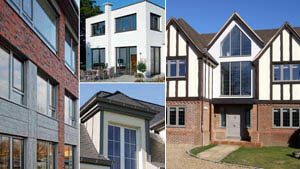 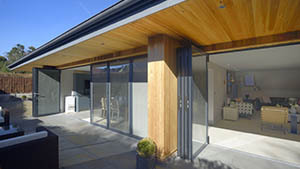 The fabulous transformation of this very ordinary semi-detached house was all thanks to the timely installation and partnership of the Bi-Fold Door Factory Ltd and Mallet Construction Ltd.
From the on-set the biggest challenge with this project was the wall height for this particular home, requiring a 3.5m length window. 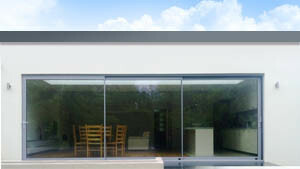 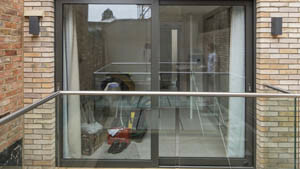 A standard bifold door would allow for a maximum door height of 2.5m, however the Bi-Fld Door Factory Ltd were able to install 3m high glass panels thanks to the Schuco Curtain Walling System – this allowed us to support and strengthen the structure without compromising on the design features . 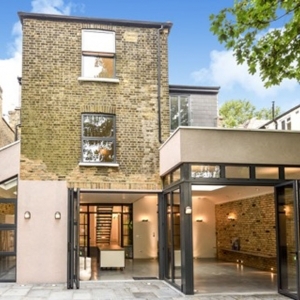 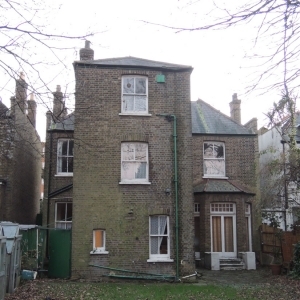 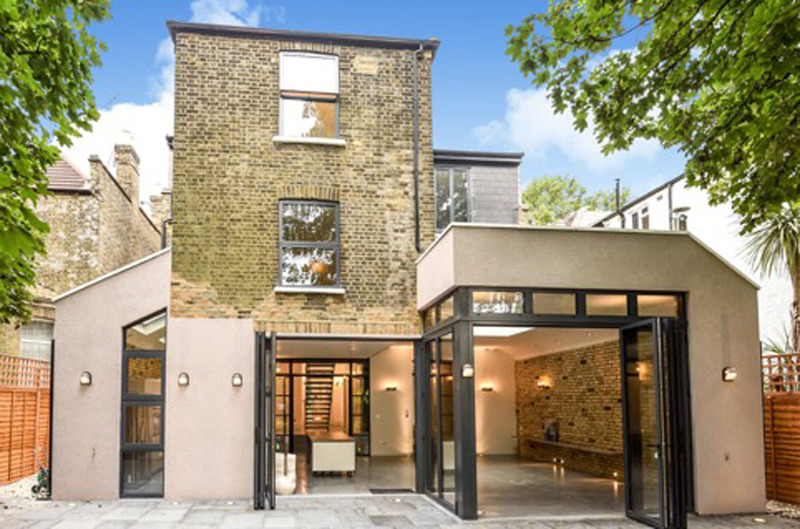 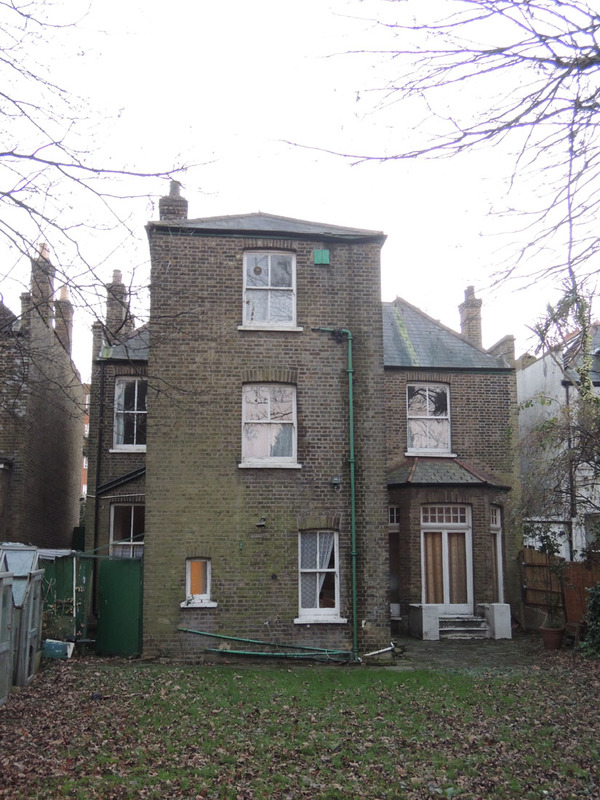 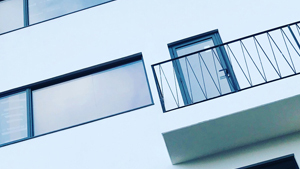 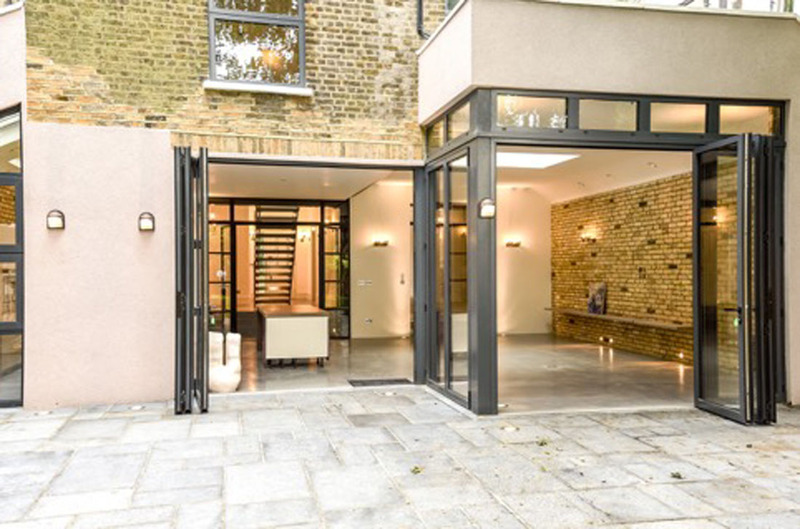 In addition, in keeping true to the original features of the house, the Bi-Fold Door Factory also manufactured replica sash windows for the back of the house, this allowed consistency in the design without compromising on the original building design. 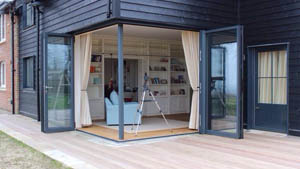 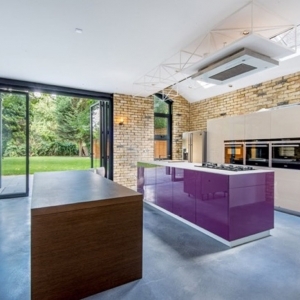 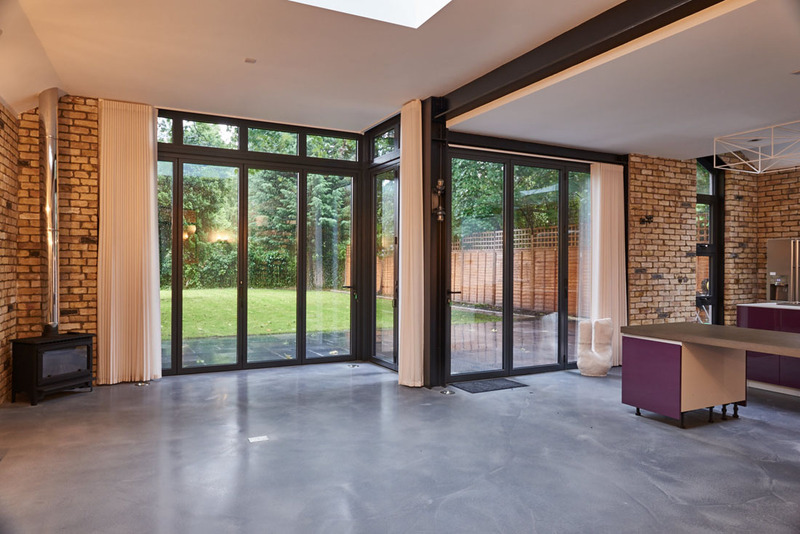 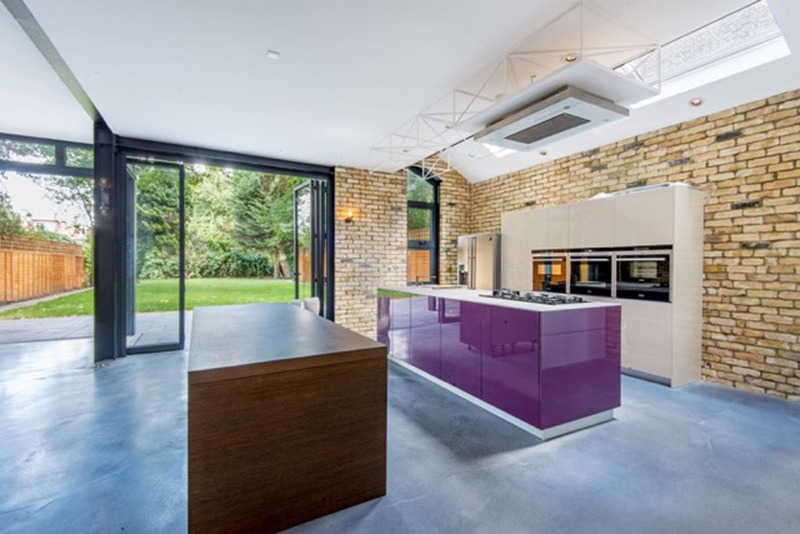 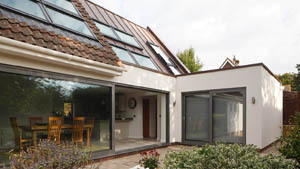 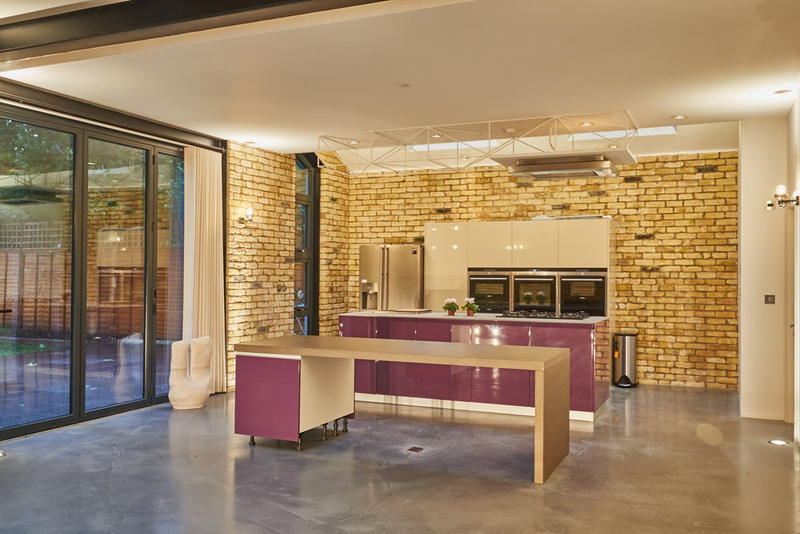 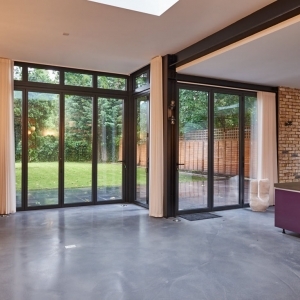 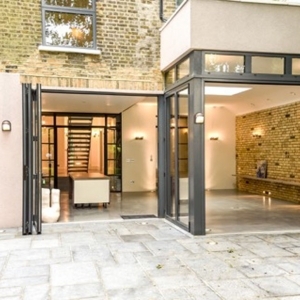 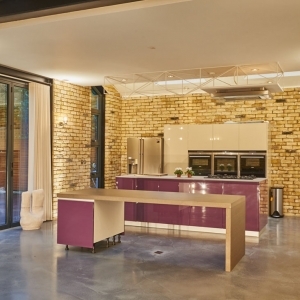 This extension transformed this house and how it was used, the innovative bi-folding doors provided a neat transition to the new patio and garden.